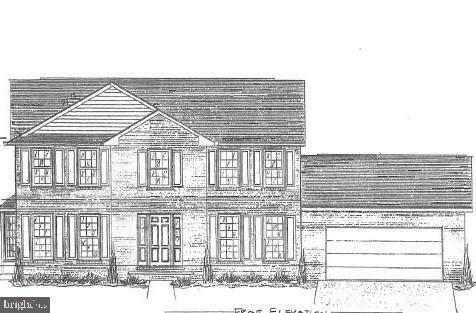 TO BE BUILT 2300 sq ft Two Story, 4 bedroom 2.5 bath, 2 car garage. Still time to pick colors for siding, cabinets & flooring. Upgrades available.